Cancellation is required minimal two day before arrival. If you feel like stretching your legs and hitting the road again, why not visit Zagreb? Teeming with life, Croatia’s Capital is just itching to be explored. Breathe in the antique charm of Upper Town, or the urban lifestyle of the more modern Lower Town. Cities do have souls, and Zagreb is a prime example – it would be a shame not to experience it. 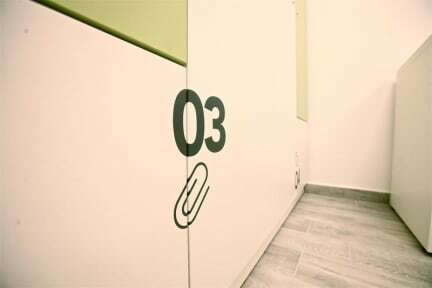 Across the street from Green Gold business centre, Hostel 3F is located in Sigecica. This quaint neighbourhood enclosed by Zagreb’s main traffic routes will surely make getting around easy. With 60 beds in 17 newly furnished rooms, we made sure everyone has something to pick from. Whether you’re looking for a comfy place to work, or a safe hub to wind down after a long day – we’ve got you covered.